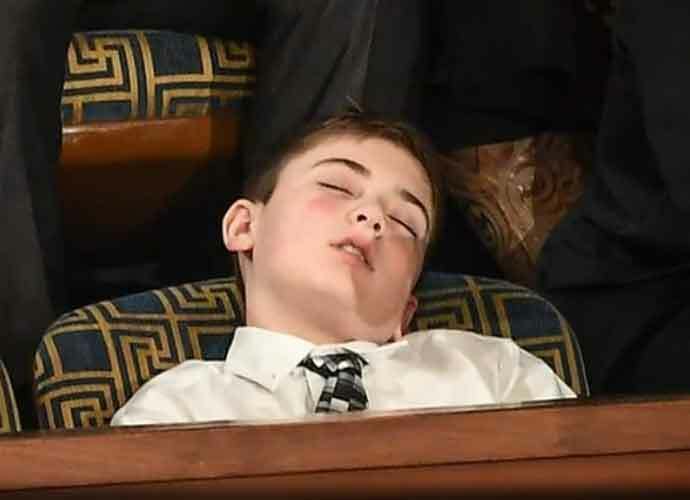 Joshua Trump is an 11-year-old from Delaware. 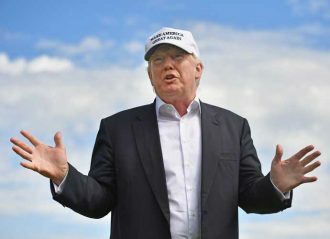 Although he isn’t related to President Donald Trump, sharing his last name has caused the boy to be bullied at school. First Lady Melania Trump invited him to the president’s State of the Union address, making him one of the 13 people the Trumps invited to the event. During the speech, the young Trump sat with the First Lady and Grace Eline, a cancer survivor.